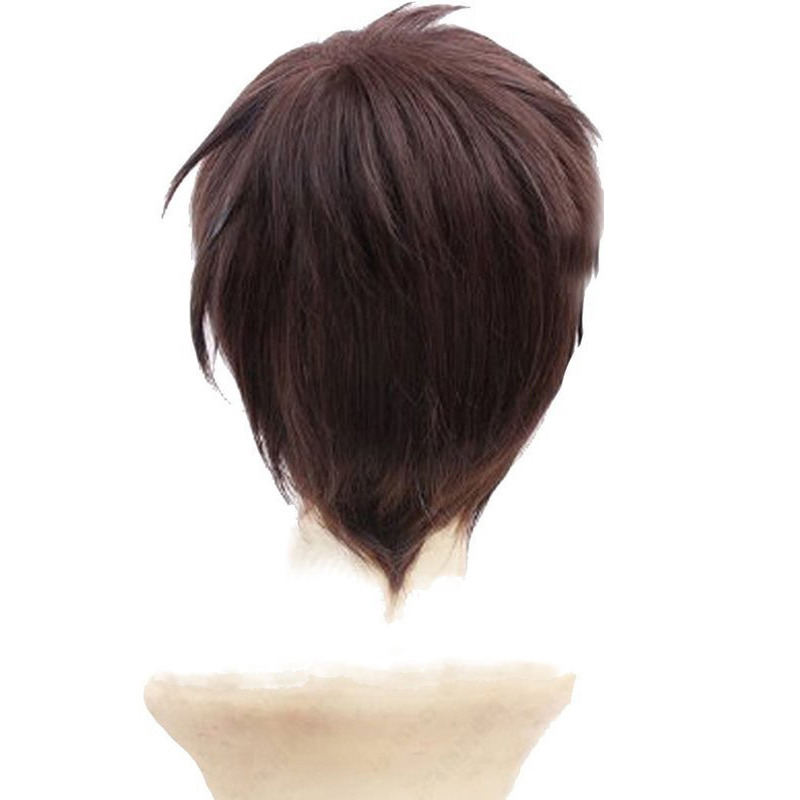 The wig is wonderful: the mesh is large (will fit any head), the hair is a lot and they do not fall out. The only thing, you have to put it yourself, but it's not a problem at all. Excellent quality wig, on the old grid. It reached moscow in 3 weeks. Thank you very much! 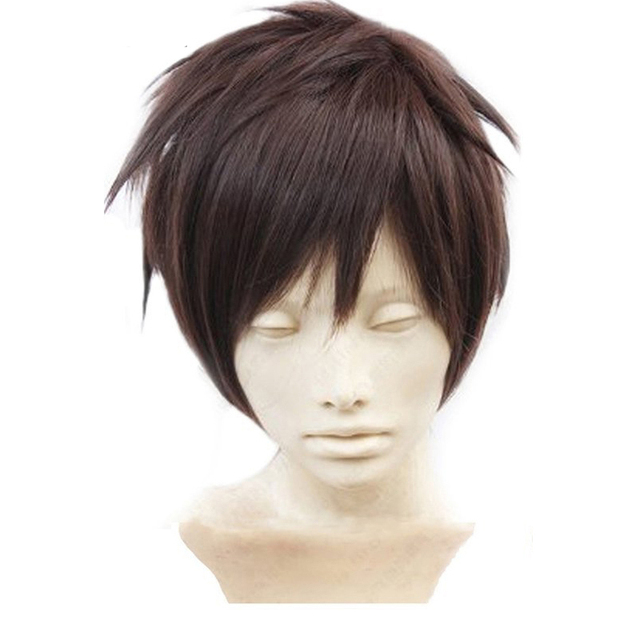 The wig is good, high-quality, as a gift, a hair net was attached. Packed in a puffy. The daughter is happy.